Outside Play Welcome. Come Preview The Course For Free. 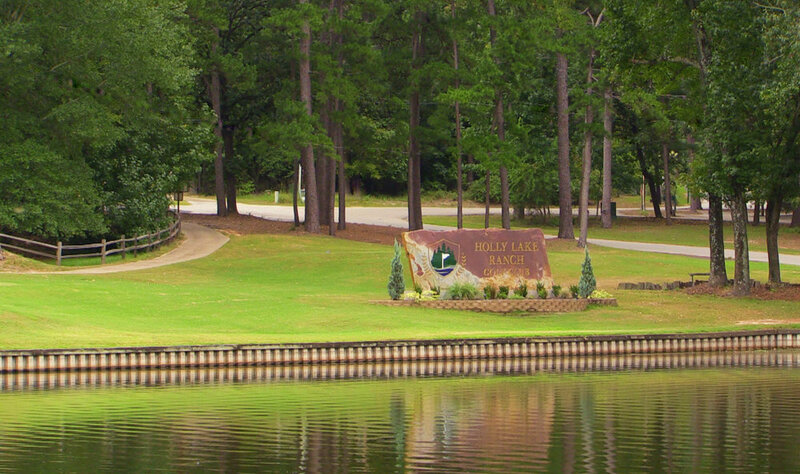 Welcome to Holly Lake Ranch Golf Club! 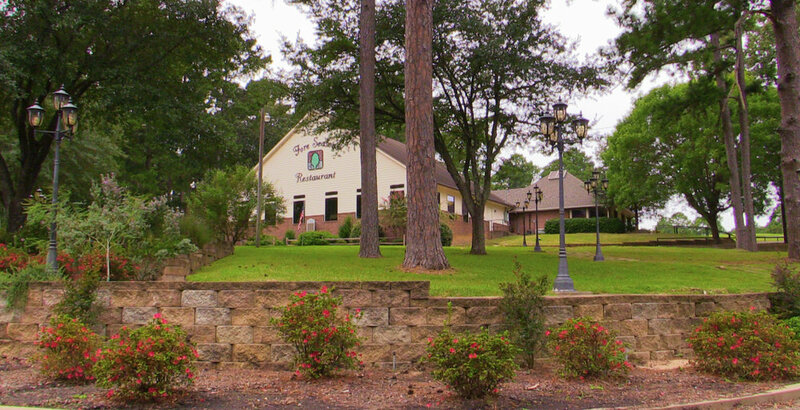 This Leon Howard designed gem of an 18-hole championship layout sits on 168 wooded acres inside the private, gated community of Holly Lake Ranch, Texas. 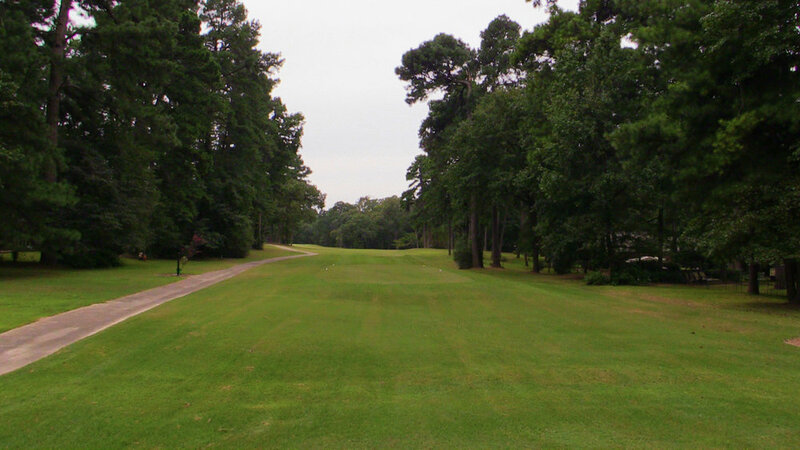 Built in 1974, the course traverses the naturally rolling terrain while meandering through towering pines, stately oaks and beautiful dogwoods. Our Champion Bermudagrass Greens and Bermuda Fairways and Tees offer up supreme playing conditions any time of year. 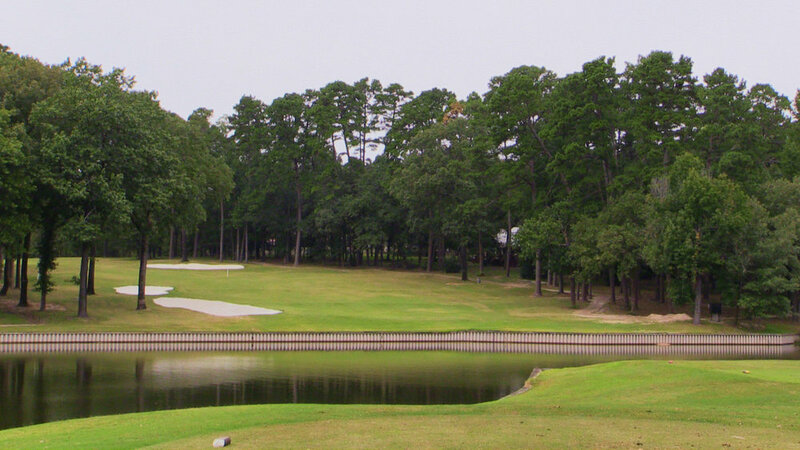 While the layout can play as long as 6,784 yards from the championship tees, four other tees ensure players of any skill level can find the appropriate yardage for their enjoyment. 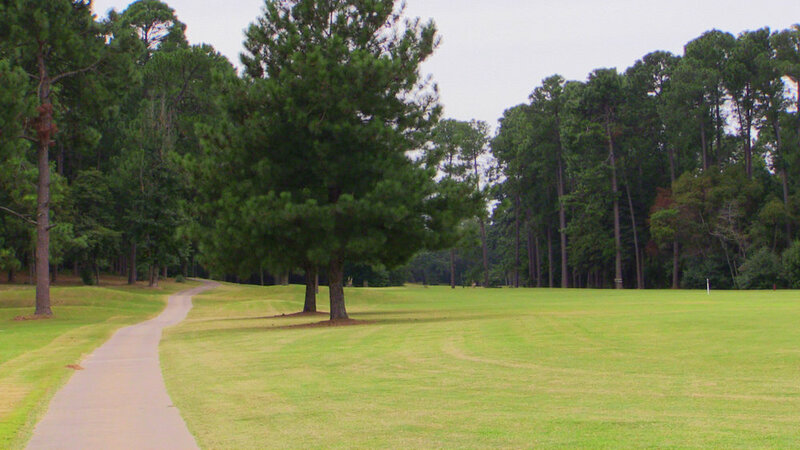 Our golf club also features the most beautiful tree-lined practice range one could find anywhere. 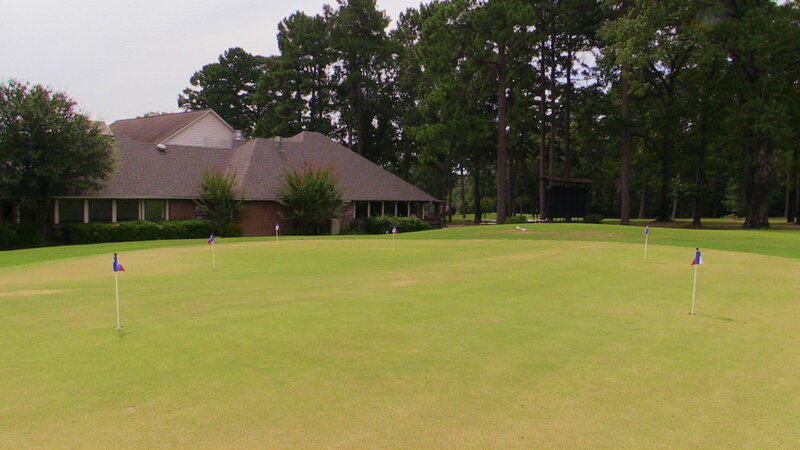 In addition, a large, two-tiered practice putting green and a chipping green complete with a practice bunker await all those interested in some serious work on their game.